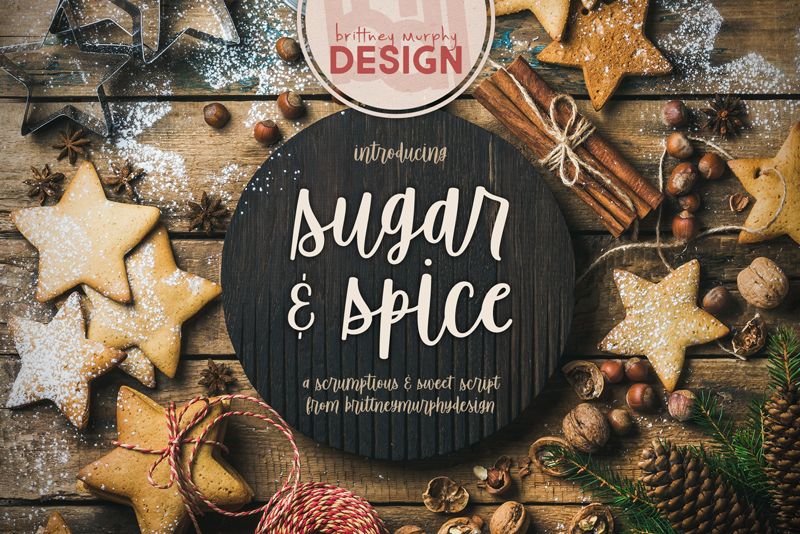 Sugar and Spice is a sweet & scrumptious script with short ascenders and descenders, so there's less of that awkward white space between lines. This makes it great for multi-line design and easy to pair with other fonts. Mix and match with alternates and ligatures to create a custom look! 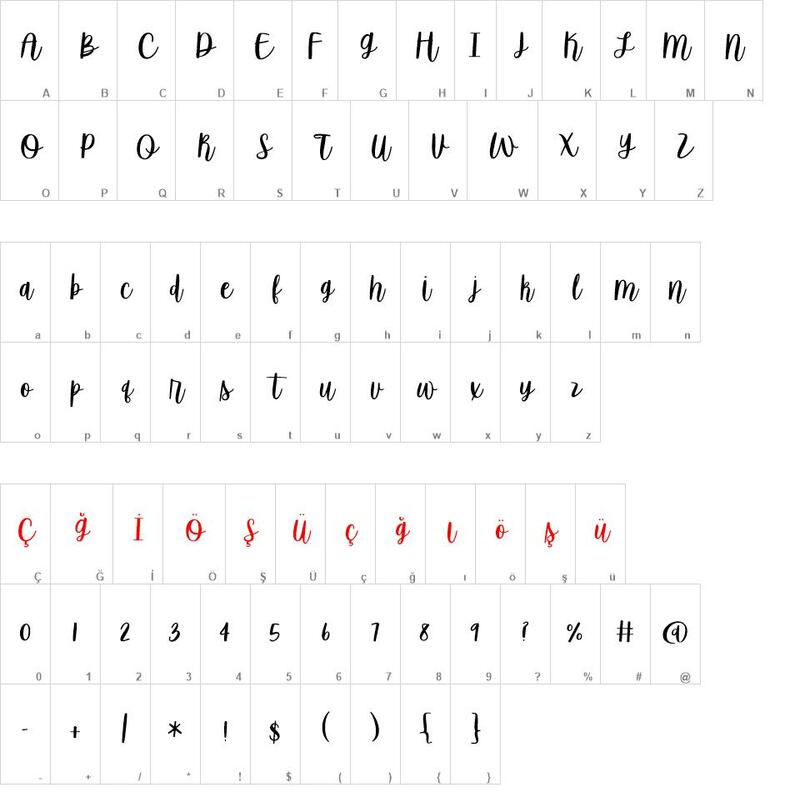 Sugar font download, Sugar font.